How Many Beers in a Case ? Surprisingly how many beers in a case is a question that often gets asked. For the majority of the people their gut reaction is to answer 24. Where you are from and whether you are referring to bottles or cans can mean a big variance in the answers. Bottle or can the answer is different and it varies by size and location. 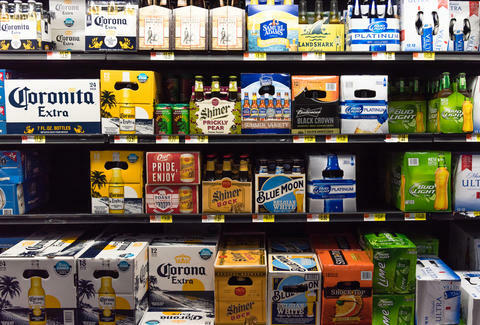 For the majority of people a case of beer has 24 cans. And for the most part that is the answer you will generally receive. However are we talking cans here or bottles of beer? If cans then the usual answer is 24. In Canada for example there is also a "flat"or a "rack" which is 30 beers but a case is still 24. However every now and then you will get a novelty case that is extra large. 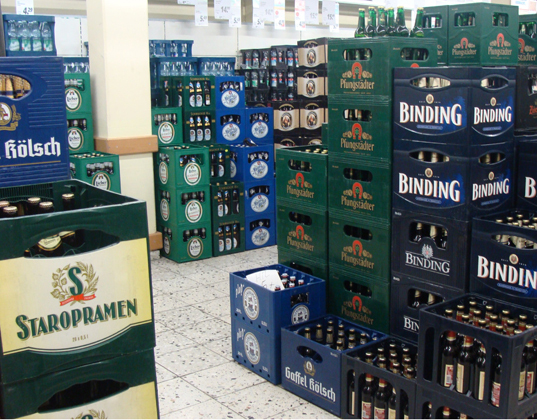 99 pack of beer any one ?​ These cases are normally around the holiday times and are usually used as a market stunt. 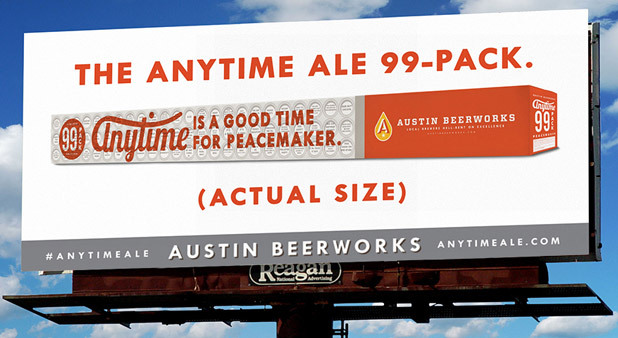 22 ounce - sometimes called "bombers"
For the 12 ounce bottles it is usually safe to assume that a case of beer is 24 bottles. Beer comes in all shapes, sizes and flavors. In a lot of countries in Europe you may find that a case of large bottles may only be 6 to the case. A lot of these countries like Germany for example operate an empty bottle exchange in order to encourage recycling. Some brands will only sell the larger 22 ounce bottle with 6 to a case. The cases are usually plastic and come branded as per the manufacturer. The cases are stacked up in the store one on top of each other to many in the US seems strange and looks more like the back of a bar/pub. « Substitute for Capers – What can you use ?